CARICOM Chairman, Prime Minister of Belize, Hon. Dean Barrow, reappointed Ambassador Irwin LaRocque to a second term as CARICOM Secretary-General. 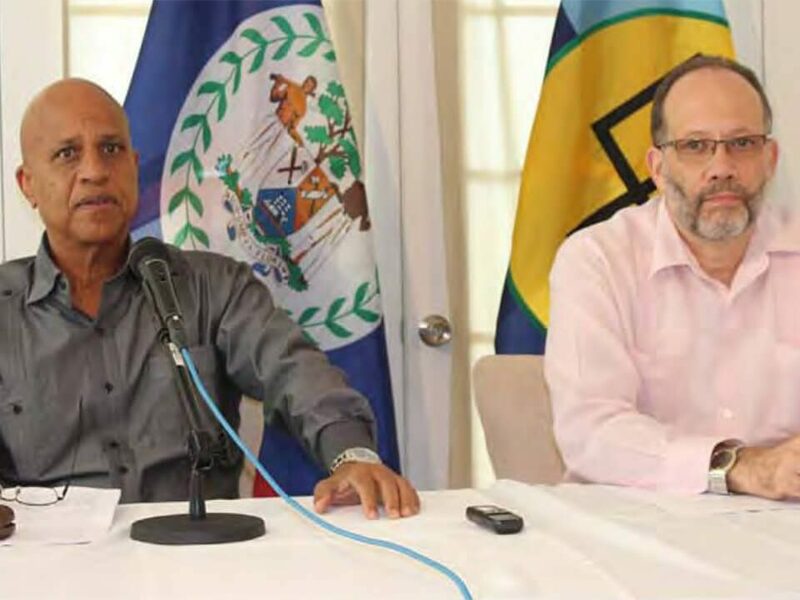 The announcement was made during the closing press conference of the CARICOM Heads of Government Inter-sessional meeting in Belize on February 17, 2016. Established in 1973, the Caribbean Community (CARICOM) is an organization of 15 Caribbean nations and dependencies. CARICOM’s main purposes are to promote economic integration and cooperation among its members, to ensure that the benefits of integration are equitably shared, and to coordinate foreign policy. Its major activities involve coordinating economic policies and development planning; devising and instituting special projects for the less-developed countries within its jurisdiction; operating as a regional single market for many of its members (CARICOM Single Market); and handling regional trade disputes.